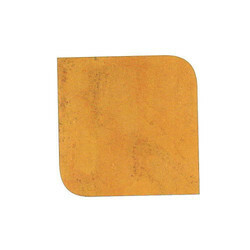 Manufacturer of a wide range of products which include black granite slab, sadarly and sira white sira grey granite slab, designer granites slab, white persa polished granite slab, imperial gold granite slabs and white sand countertop granite slab. We are one of the renowned organizations, engaged in offering an exclusive range of Black Granite Slab. 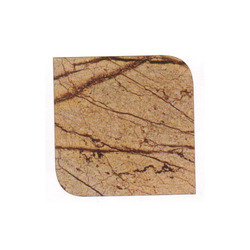 All these marbles are widely demanded by homes, offices, corporate houses, malls, restaurants and hotels for flooring and other applications. 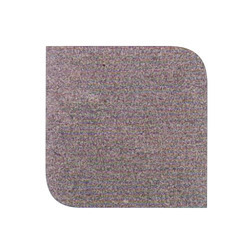 We are offering Sadarly And Sira White Sira Grey Granite Slab to our client. 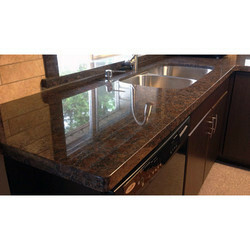 We have achieved years of experience in offering a comprehensive range of Designer Granites Slab. 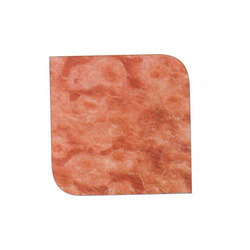 These are widely demanded by homes, restaurants and hotels for different purposes like making slabs and flooring. We are offering White Persa Polished Granite Slab to our client. 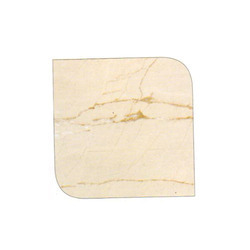 We are offering Imperial Gold Granite Slabs to our clients. 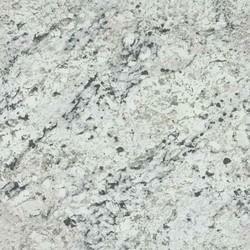 We are offering White Sand Countertop Granite Slab to our client. We are offering Dark Coffee Brown Granite Slab to our client. 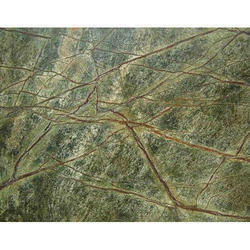 We are offering Peacock Green Polished Granite Slab to our client. 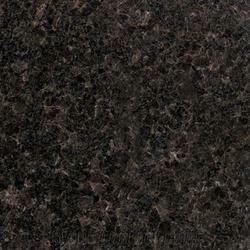 We are offering Dark Brown Granite Countertops Slab to our client. We are offering Steel Grey Dark Granite Slab to our client. 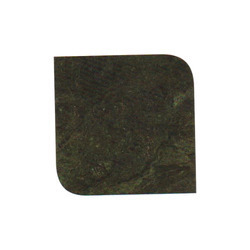 We are offering Green Granite Slab to our client. We are offering White Granite Slab to our client. We are offering Black Dotted Granites Slab to our client. 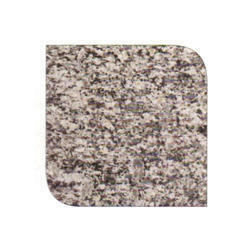 We are offering Kitchen Granites Slab to our client. 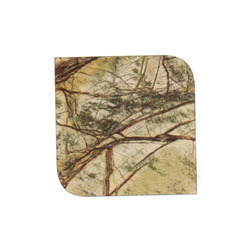 We are offering Designer Granite Slab to our client. 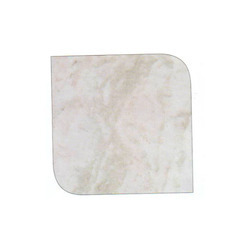 We are offering Beige Color Granites Slab to our client. 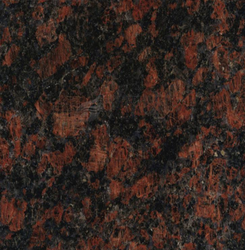 We are offering Orange Granite Slab to our client. 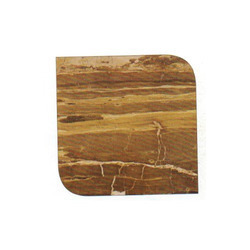 We are offering Light Brown Granite Slab to our client. 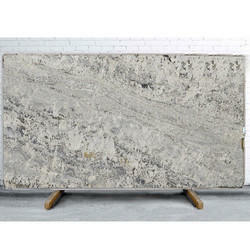 We are offering Off White Granite Slab to our client. 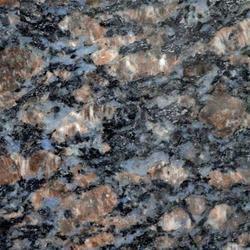 We are offering Blue Barracuda Granite Slab to our client. 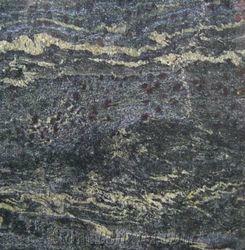 We are offering Interior Wall Granite Slab to our client. 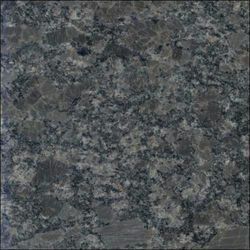 We are offering Safari Blue Granite Slab to our client. 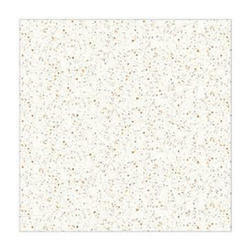 We are offering White Ice Granite Slab to our client. 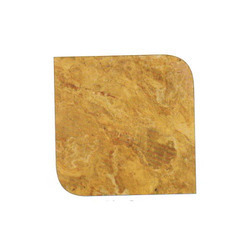 We are offering Golden Crystal Granite Slab to our client. 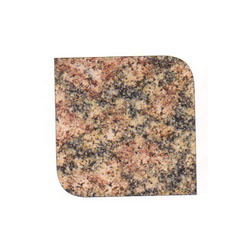 We are offering Kitchen Granite Slab to our client. 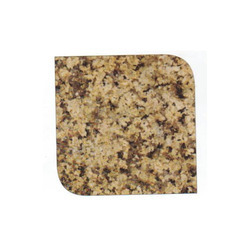 We are offering Yellow Granite Slab to our client. 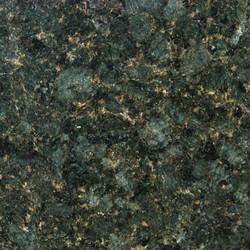 We are offering Dark Green Granites Slab to our client. We are offering Wall Granite Slab to our client. We are offering Fully Polished Granite Slab to our client. 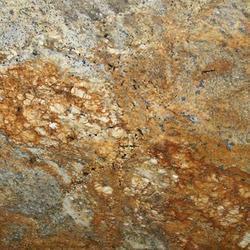 We are offering Exterior Wall Granite Slab to our client. 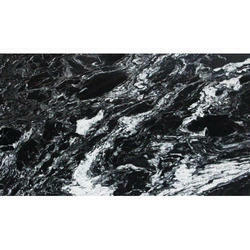 We are offering River Black Granite Slab to our client. 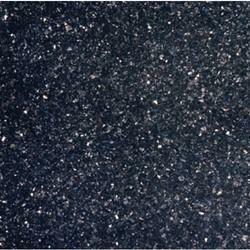 We are offering Black Galaxy Granite Slab to our client. We are offering Black Granite Slab to our client. 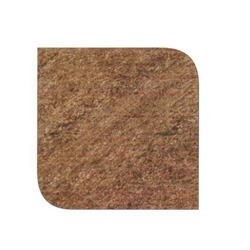 We are offering Brown Granite Slab to our client. 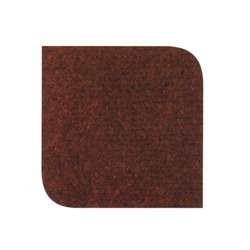 We are offering Coffee Brown Granite Slab to our client. 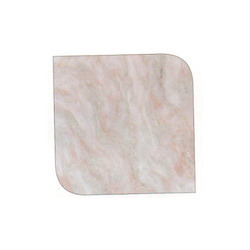 We are offering Flooring Granites Slab to our client. 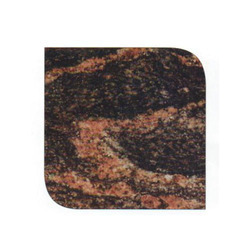 We are offering Maroon Granite Slab to our client. 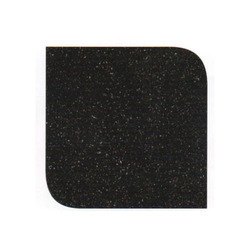 We are offering Pearl Black Granite Slab to our client. 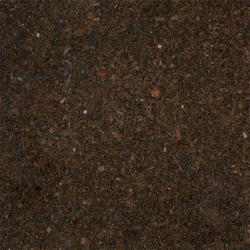 We are offering Tan Brown Paradiso Granites Slab to our client.